GNSS-only systems can provide the position and heading accuracy required in autonomous vehicles, but don’t work well in anything but open-sky conditions. 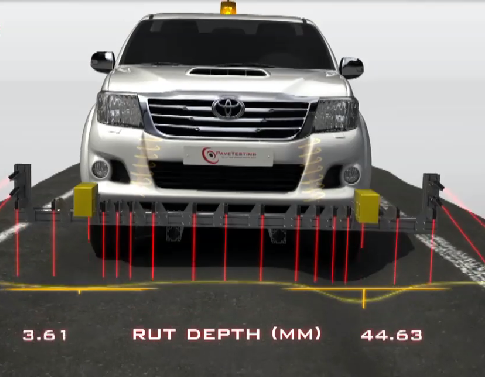 This can lead to jumps in position and limit the capabilities of the vehicle. Sourcing a cost-effective yet accurate GNSS-aided inertial navigation system to discreetly integrate into your own solutions—but with the support and backup to ensure the project is delivered on-time is hard. GPS and GNSS systems frequently suffer a number of subtle problems like multi-path, satellite black-out, insufficient update rates or the antenna not being at the required measurement point. They also can’t measure orientation. Finding a sensor small and light enough for the new breed of ultra-small UAVs, but capable of measuring attitude and position with enough accuracy for precision georeferencing is a real challenge. High accuracy position and attitude measurement systems used to georeference aerial survey data can be expensive, heavy, slow to install as well as complicated to operate—making it hard to deliver a cost-effective service to customers. Bridges, overhead equipment, vegetation and especially tunnels make precision rail surveying almost impossible using GNSS-only systems as they can’t reliably measure position and orientation when satellite signals are blocked. From surveying open-cast mines and quarries to mobile mapping among inner-city buildings, accurately measuring position and orientation can be a problem for GNSS systems when working in and around canyons, tree-cover and tunnels. positioning products solve these problems for you.